Available May 2019. 2 exam rooms, reception area, waiting, 4 offices, conference room and large training room. Building and monument signage available. 2 exterior entrances. Picnic area. 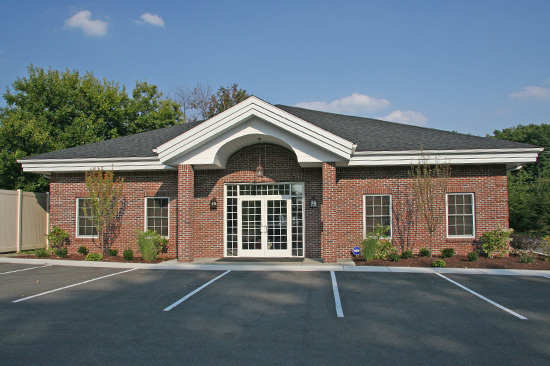 Can be combined with adjacent suite for approximately 6,480 SF contiguous. High ceilings, high end finishes. Reception station, 7 offices, conference room, restroom with shower, washer dryer hookups. Can be combined with adjacent space for approximately 6,480 SF. Storage barn built in 2004. Mezzanine level for more cubic storage. $5.00 PSF NNN.